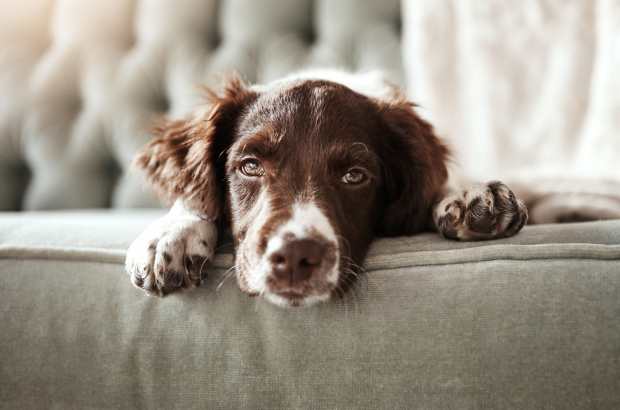 Landlords in Flanders are no longer allowed to exclude housepets in a standard rental contract. Animal welfare minister Ben Weyts has come to an agreement with the real estate owners association on the matter. The current contracts were stressful for pet owners because permission in writing had to be received and approved by the landlord, who also had the right to rescind the permission at any time and ask that the pet be removed. That situation led to court cases in which the judge found in favour of the renter on privacy grounds. The only exception for outright refusal of a pet is if an entire building has a regulation against pets in its policy or if a flat is obviously not sufficient to support a certain pet. This clause could be used, for instance, if a Great Dane was brought into a studio apartment.